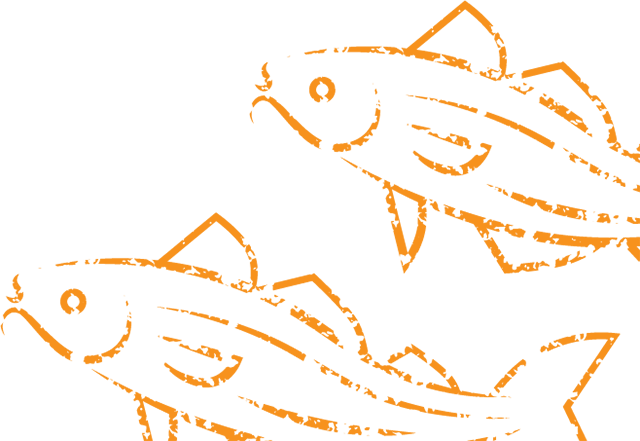 Poole is a diverse town with a lot of maritime history, particularly around the Old Town, where old tradition meets new. Pirates spent much of the 15 century looting Poole Quay which housed their contraband, nowadays along the quayside you can marvel at Sunseeker powerboats that are manufactured across the water or explore the Poole Museum, which is just a stone throw away. 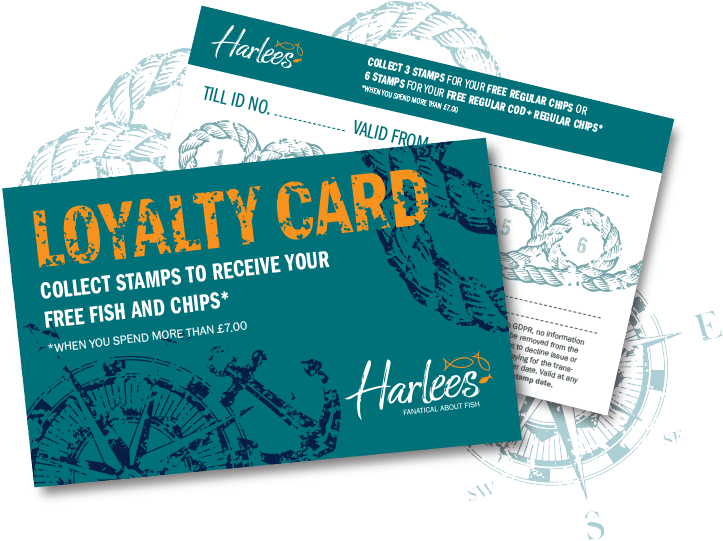 Harlees at Poole Quay is a great place to stop for a refuel with a great menu, from our traditional fish, chips to our tasty homemade beef burger, and our responsibly sourced sustainable seafood cod and haddock caught from the ice cold waters of the Barents Sea. The Harlees team looks forward to welcoming you at Poole Quay.